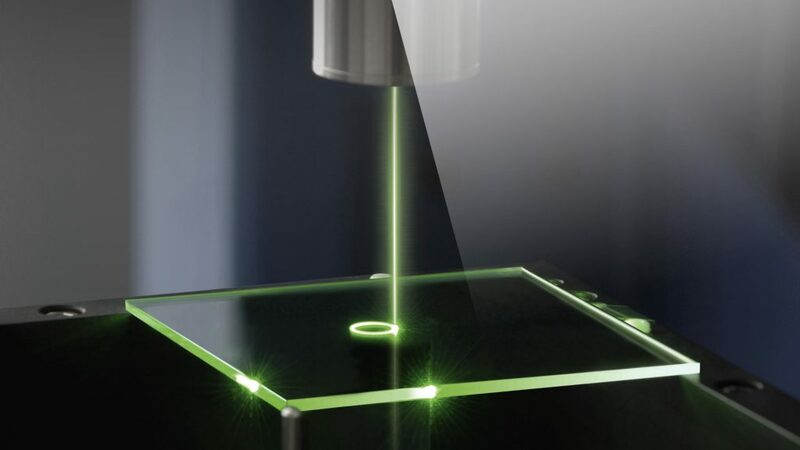 The precision systems of our laser machines are equipped with green laser or CO2 laser technology and offer all advantages coming along with contactless glass processing. 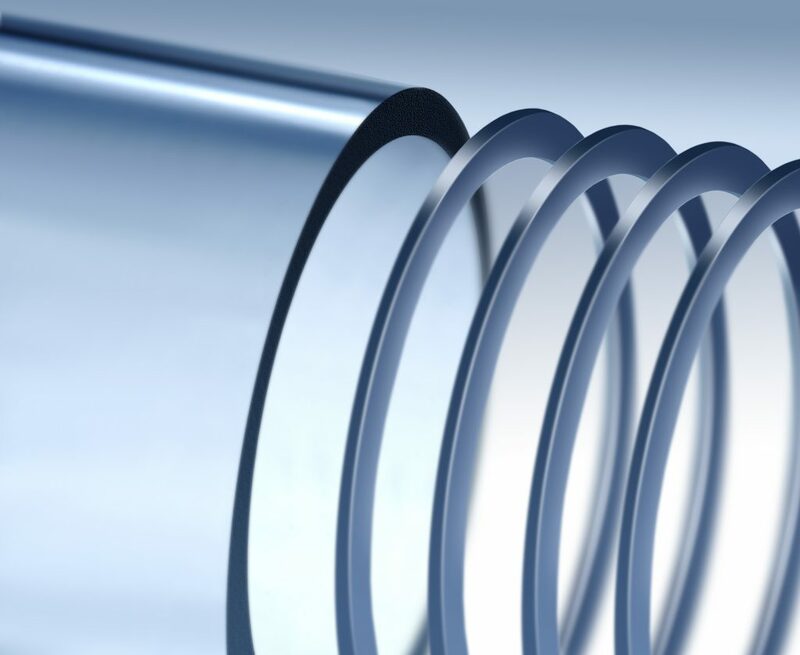 The performance of our glass cutting technologies is maximized in combination with our glass cutting machines. 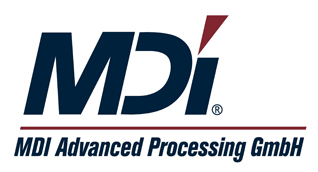 With wide experiences from R&D to mass production, any customer request can be fulfilled.